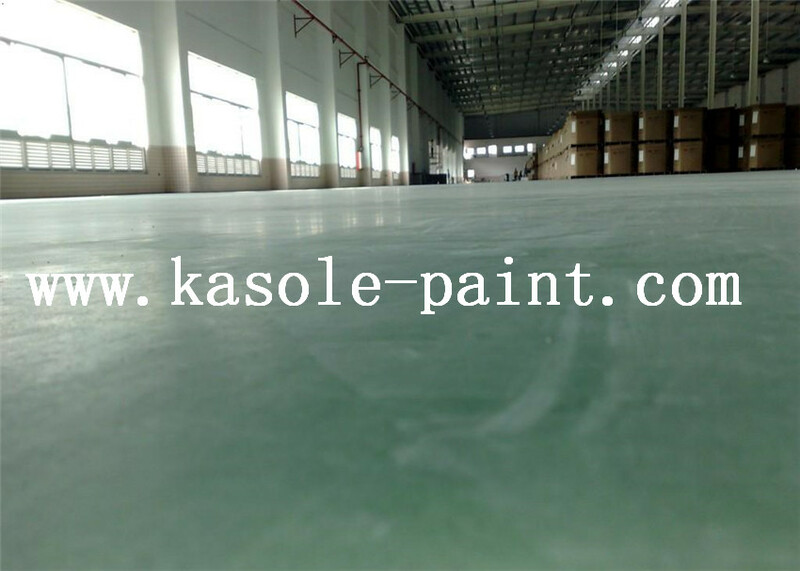 Chromium Green Floor Material is a new type of industrial floor, it USES metal and non-metallic abrasive aggregates in combination with a variety of additional stiffening agent composition, and the new pouring concrete form dense layer one after curing, abrasion resistance, impact resistance, smooth surface. It is widely used in heavy machinery production workshop, dustproof, wear-proof, moisture-proof work place. 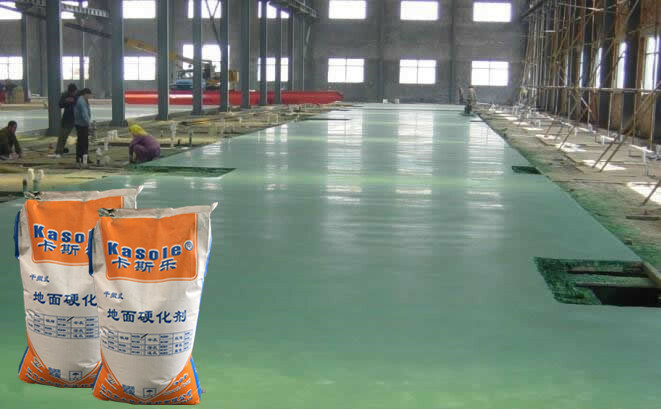 Suitable for the ground with abrasion resistance and ash reduction, such as warehouse, dock, workshop, parking lot, maintenance workshop, garage, warehouse, etc.Curing Agents,Oil Curing Agent,Water-Based Curing Agent. 5. Convenient for cleaning and maintenance. The concrete strength requirements of the concrete base are above C25, and the water-cement ratio is below 0.50, and the concrete slump should be controlled at 70-100mm, and the concrete mixing plant can reduce the segregation and control the bleeding. In order to ensure that the concrete mix is sufficiently liquid and conducive to construction, concrete admixture is recommended. The concrete should be poured and vibrated according to the standard of good concrete, and the size should be taken care of and the slurry will be reduced. Hardener surface layer with concrete structure construction at the same time, such as screed-coat construction at the same time, suggest using fine aggregate concrete, concrete leveling layer thickness of not less than 50 mm, and consider the configuration telescopic steel fabric pay special attention to the corner of the concrete block construction at the grass-roots level, ensure it concrete vibratory compaction, and additional strengthening treatment should be taken.Epoxy Antistatic Self-Leveling Floor. Leveling: use 6 meters of scraper to evenly spread the abrasive materials along the horizontal and longitudinal direction. Second cloth material: dosage would stipulate a third color evenly cloth emery wear-resisting flooring materials (after the first grinding emery wear-resisting flooring material surface), again with flattening machine polishing processing; Surface polishing: according to the hardening condition of concrete, adjust the blade Angle of the polishing machine to ensure the surface smoothness and finish. Base level keeps expanding: emery wear-resisting flooring in the construction of 4 ~ 6 hours, after the completion of maintenance should be on the surface, to prevent surface water evaporation, sharply to ensure the steady growth of emery wear-resisting floor strength.Epoxy Anti - Static Level Coating. 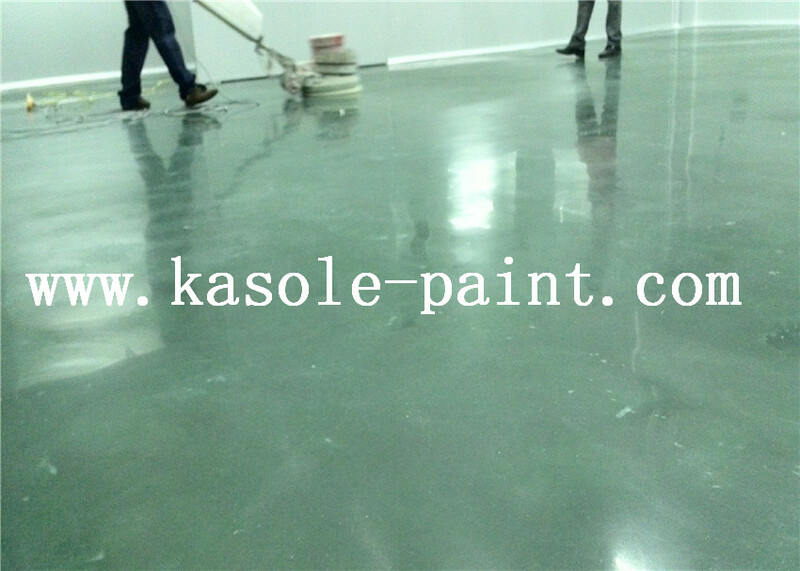 Looking for ideal Metallic Floor Hardener Price Manufacturer & supplier ? We have a wide selection at great prices to help you get creative. All the Metallic Floor Hardener are quality guaranteed. We are China Origin Factory of Wear Resistant Floor. If you have any question, please feel free to contact us.